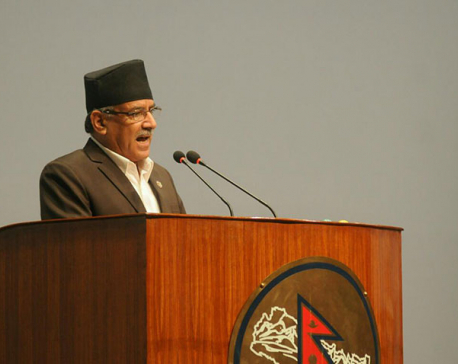 KATHMANDU, Sept 11: Prime Minister Pushpa Kamal Dahal “Prachanda” has said his priority would be to “build the foundation of trust” with India during his upcoming visit to New Delhi from September 15, his first foreign trip after taking office. Admitting that the past year has not been good for Nepal-India ties, the veteran Maoist leader said the Nepali people and he personally trust Prime Minister Narendra Modi, and he will seek to build on that. In an exclusive interview to Hindustan, HT’s sister publication — his first after taking office — Prachanda opened up about his evolution as a leader, constitutional grievances of Madhesis and plans to address them, hopes and expectations from the India visit, and the role of China. Looking back at the past year, he said mutual suspicion and doubts had increased because of differences on the Constitution writing process — which had drawn severe opposition from Madhesi parties of the plains bordering India. He argued that they had tried to take everyone along, but it is often not possible to get 100% consensus on the Constitution. By the time India asked Nepali leaders to pause the process, it was too late since the date of the Constitution’s promulgation had been decided. “People had to face major difficulties because of the blockade during Constitution promulgation,” he said, referring to the closure of border trade points with India last year that resulted in a crippling shortage of essential goods such as fuel and medicines. But he said relations were now headed back to normal. “Modiji and I think in similar ways, and we have chemistry. There is a difference in circumstances and our ideology, but that is a different issue. He is a strong Prime Minister, elected with a majority, of a country as big as India…Both Nepali people and I trust Modiji. Now we have to pay attention and strengthen this trust,” he said. 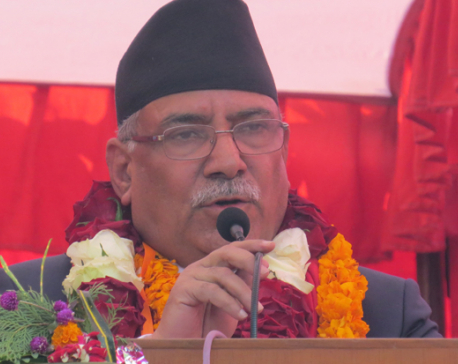 Prachanda said Modi also wanted to take some risks and depart from tradition, and so did he. 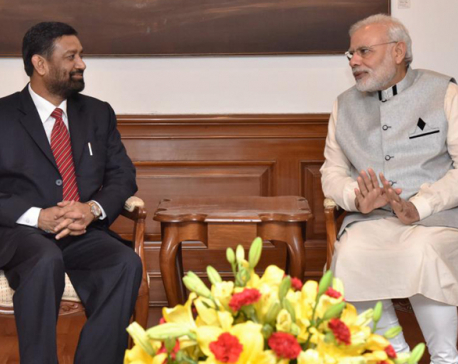 He said he would invite Modi to visit religious pilgrimage spots, including Janakpur, Lumbini and Muktinath. Modi was scheduled to visit these sites back in November 2014, but it got cancelled. 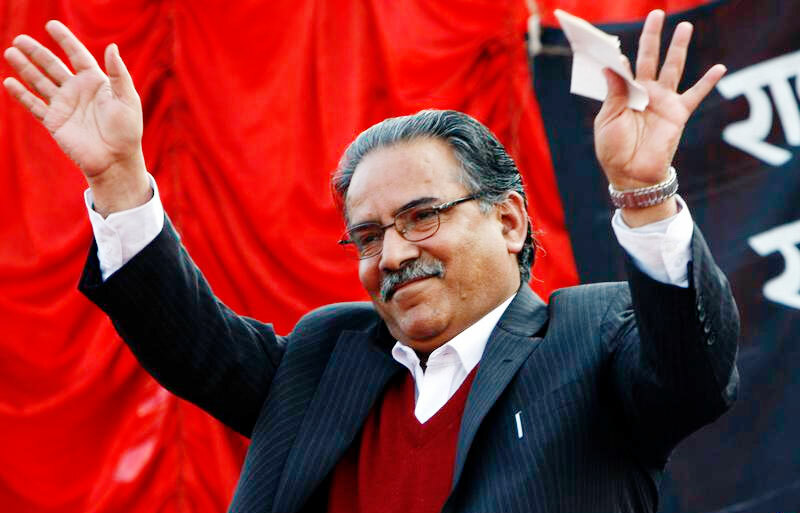 Prachanda said he wished to register a constitutional amendment before his visit to India.